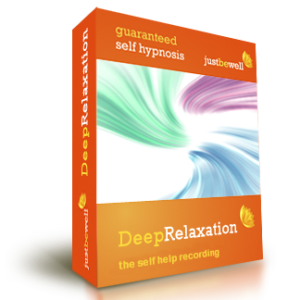 Self hypnosis is a completely safe and natural process, it is just relaxation after all, and the many benefits of relaxation are widely known. Improve your life easily safely, just by listening. It really is very easy as all you do is get comfortable and press ‘play’. 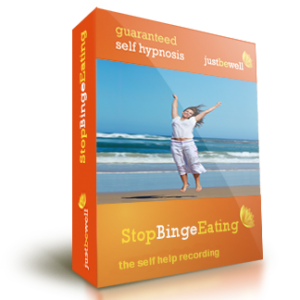 The hypnosis recordings do the rest. 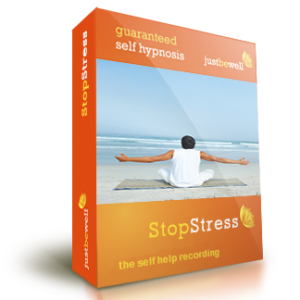 Well made self hypnosis recordings such as the one’s on this site are most definitely powerful and effective ways to help you to change. Every recording on this site carries a full sixty day guarantee, and this applies to MP3s as well as CDs, so you have all to gain by ordering today. Take your time to browse through the shop, the ordering process is then simple, straightforward and 100% secure. We will always post your CDs as soon as possible, and we post them by first class mail or airmail. The MP3’s, naturally, arrive on your desktop within minutes so you can be listening almost immediately! Who Made These Hypnosis CD’s and MP3’s? 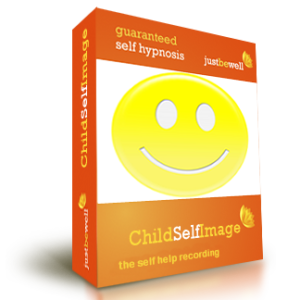 We have chosen some of the best hypnosis, fine examples of hypnotism at its best, and they are by a selection of well established and professional hypnotherapists including Duncan McColl, Kathy Welter Nichols and Harry Nichols, Debbie Williams, Tina Taylor, Nick Kemp, Steve G Jones and Joseph Clough. 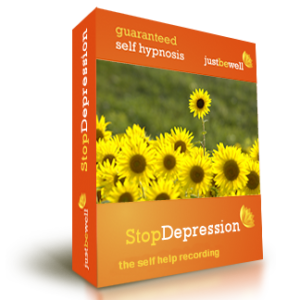 As hypnotherapists ourselves, the JustBeWell team really appreciate and value the immense effort and incredible attention to detail that characterises all of these recordings and we recommend them to you wholeheartedly. What Can The Recordings Be Used For? 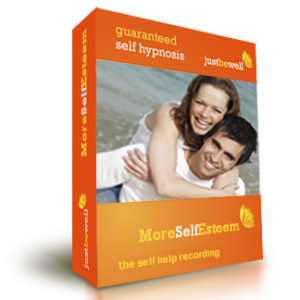 You can see by looking at the indexed categories on this page that these self-hypnosis CDs and MP3 downloads can be utilised for a huge variety of issues, for self-improvement, overcoming fears and phobias, beating anxiety, stress and depression, stopping addictions and bad habits, personal development and much more. 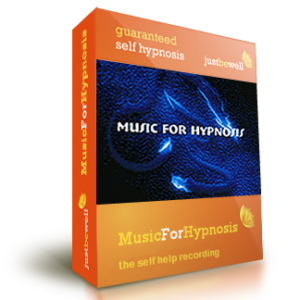 How Do I Use These Hypnotherapy CD’s and MP3’s? Here is a page of simple instructions to help you get the best from your recordings. There is also a page for you with some common questions and answers about hypnosis, hypnotism and hypnotherapy.